Opt-in to Claim Your Limited Time FREE Digital Copy! 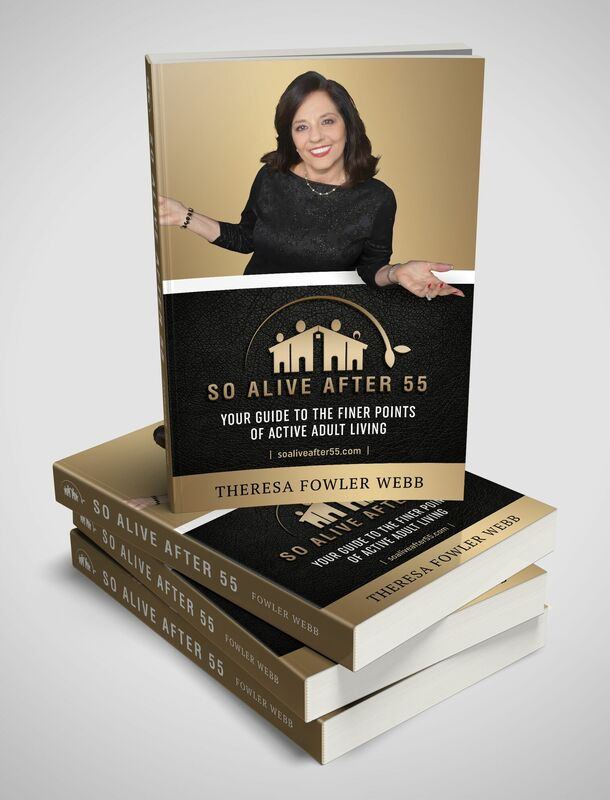 So Alive After 55 is a book about the finer points of Active Adult Community Living, written by the retired Vice President of 9 Active Adult Communities, Theresa Fowler Webb. 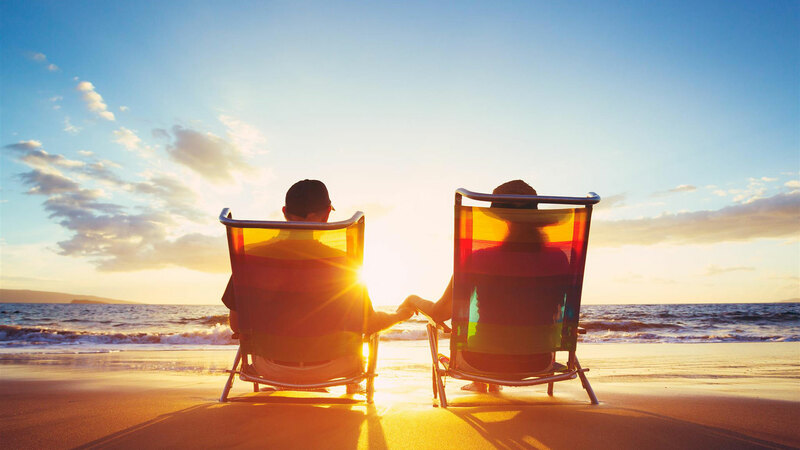 Based on more than 20 years of experience, Theresa talks about WHAT an Active Adult Community is, WHY you should consider the lifestyle and what you should KNOW before making a final decision to join one. This easy read will educate while entertaining you with interviews of current residents and the advice they have for those considering this lifestyle. Why You Should Opt-in to Claim Your FREE Digital Copy! Determining WHERE your new home should be located, by following a few simple rules. New Community vs Well-established Community; learn HOW to decide which one will best suit your needs. 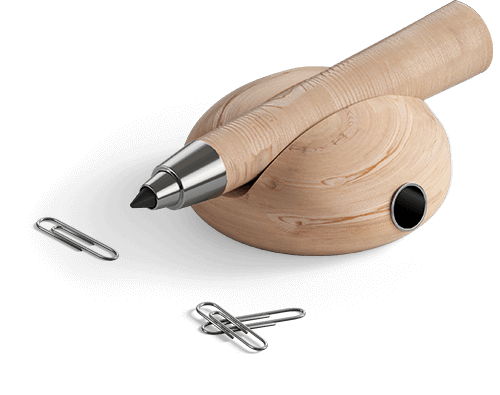 Theresa will guide you in asking the RIGHT questions; to avoid any potential pain or frustration later after purchasing your new or previously owned home. Your step by step guide when considering an Active Adult Lifestyle Community. Chapter 1 - Is This for Me? Chapter 9 - Are You Ready? Theresa was born in the Bronx and moved to South Florida in 1979 with her family. 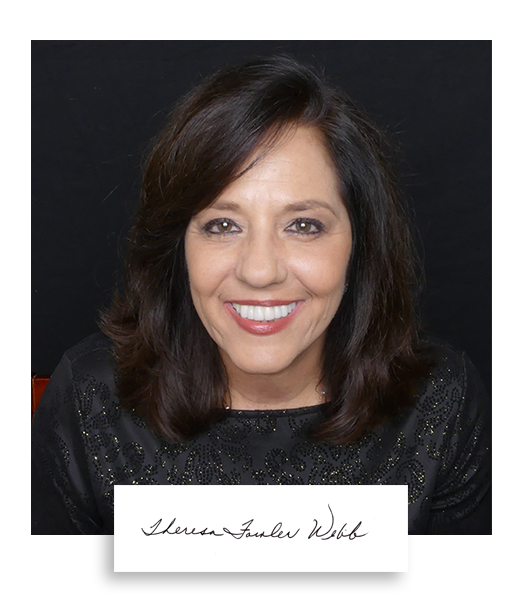 She worked her way up to the position of Vice President for one of the largest and most respected Home Builders in the USA. She managed and oversaw operations as VP of 9 Active Adult Communities for over a period of 20 years. She managed $3 Billion in Sales and Closings of 6500 Active Adult Community homes touching the lives of over 13,000 residents. 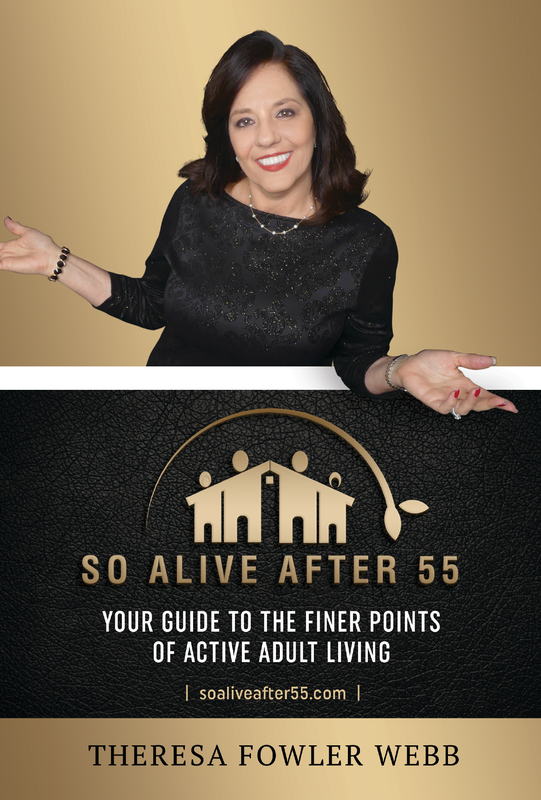 She retired in August of 2017 and her life's dream has been to write a book about what she has learned over two decades about Active Adult Living. 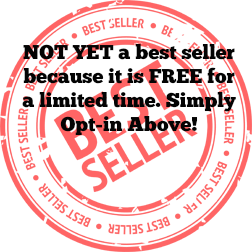 Join my list at the top of the page and you will receive a welcome email that includes you FREE Digital PDF download. The Paperback and Kindle versions are also available at AMAZON.